Throughout the 1980's and early 1990's cinemas were filled with films based around a concept that was very much a pinnacle of those days. A audio/visual experience that is all but forgotten today. 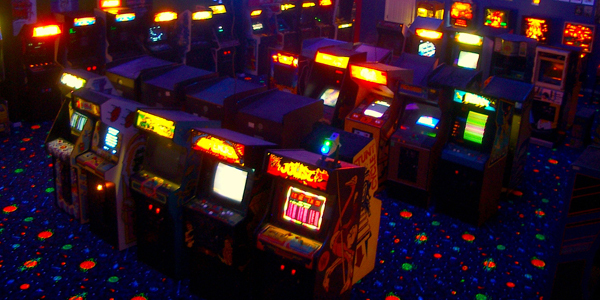 That foundation for some of the classic films of the 1980's was...the arcade. There were quite a few memorable films that featured either an arcade game, or an entire arcade in particular as the basis for where the films story took place. We have a few today, such as Pixels and Wreck it Ralph, but these films are more nostalgia for older audiences than what the older films presented at the time. Let us explore a few films from the 1980's and 1990's that featured arcade games, or arcade parlors as the basis, the foundation, of the story in those films. The Last Starfighter is a story about Alex Rogan. A trailer park resident that wanted to escape the life that he felt that he was trapped in. One day, an arcade cabinet arrives to their local cafe. That arcade game? 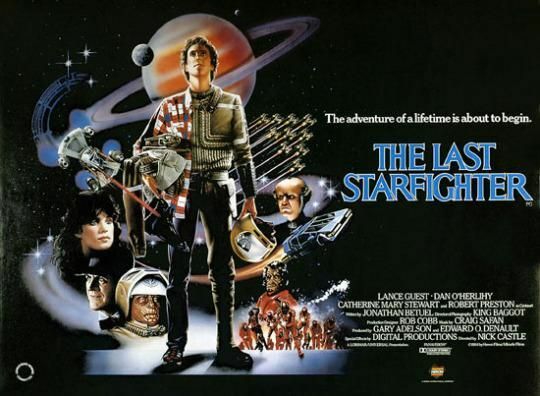 The Last Starfighter. Alex plays the game, and soon beats the high score placing him in the sights of a strange man that recruits him to fight alongside alien races against an evil armada bent on ruling the galaxy. Oh, sure. We can sit here and discuss the cliched story, but that isn't the charm of the film. The charm was speaking to so many kids in rural USA. Kids that felt trapped in their small towns. Kids that felt their only real escape was that arcade game that was in the local restaurant, grocery store, or tavern. It connected with so many kids, especially with the futuristic 3D rendered visual effects that were decades ahead of many other films of the time. In perhaps a message calling out the dangers of playing to many video games, Nightmares introduced us to the horrors of being sucked into a video game, and fighting for our lives. Bishop of Battle introduced some impressive visuals from the time. It also showed a young Emilio Estevez. 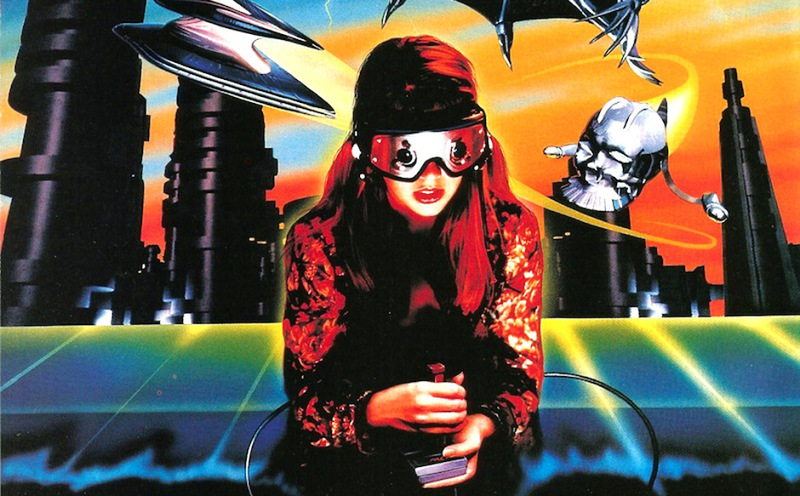 From Full Moon Entertainment came the 1993 film, Arcade. 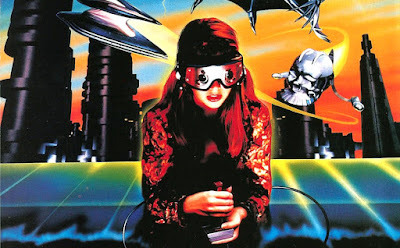 The film is set in a bit of a "dive arcade" locale called "Dante's Inferno" where four teens are lured in by a rather shady John de Lancie to play the virtual reality arcade game called simply "Arcade". Soon after they discover that the game is alive, and is not finished playing...with them. The film did offer a couple twists and turns in who, and what, made the CPU for the game the kids played. However, this is a Full Moon film, and you may find it more amusing that thrilling. 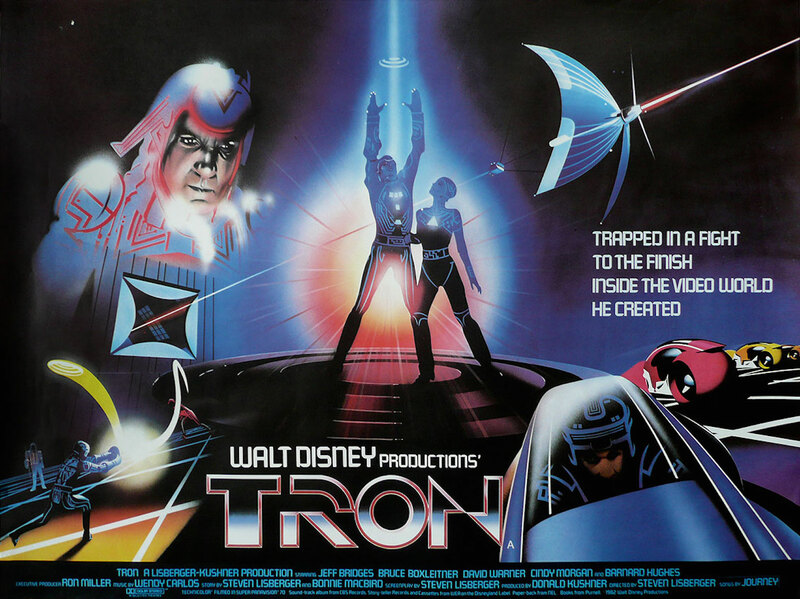 In what is considered a cult classic in today's world of sci-fi and fantasy, TRON was a film that pushed the boundaries of special effects, and storytelling. A portion of the film is located at Flynn's Arcade, a fictional arcade parlor owned by the films hero. Many of the soon to be seen battles in the cyberverse of the film are seen represented in the arcade as games that some of the kids are playing. Here is our list of honorable mentions. Films of the era that didn't fit the bill for this article, but certainly held to the spirit of it all. We also did not include films that are based on arcade and video games, as that was not the goal of this peace. So, now that we have concluded this article, are their any films you remember growing up watching that you felt belong on this list? Comment and let us know!